Hey friends! Welcome to the linky party this week. This week while going through the links that were linked up last week I was in awe… It gave me butterflies seeing what awesome talent this community of DIY/craft/foodie blogger have. I am so happy to have DIY friends like you who share their talents weekly here at the party. So AMAZING! Anyways, sappy moment over. 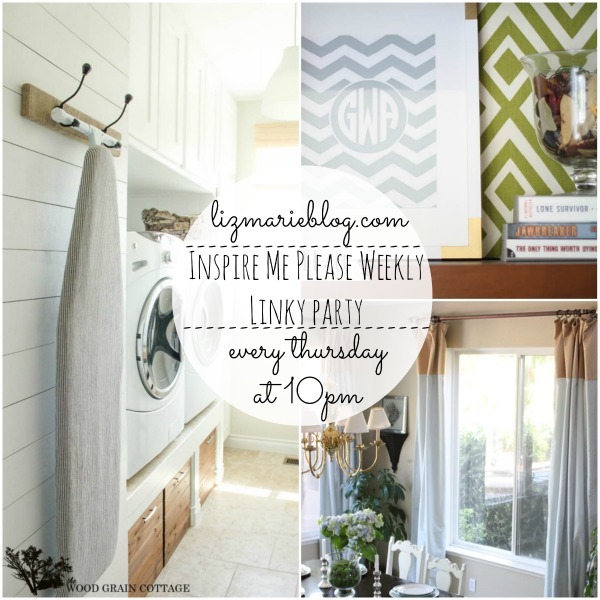 Here are some of my favorite posts from last week but be sure to check out Jennifer, Tonya, & Mandys blogs because we all pick different features from the linky parties! & remember once you link up to one of our blogs it shows up on all 4 blogs!! Have fun partying! 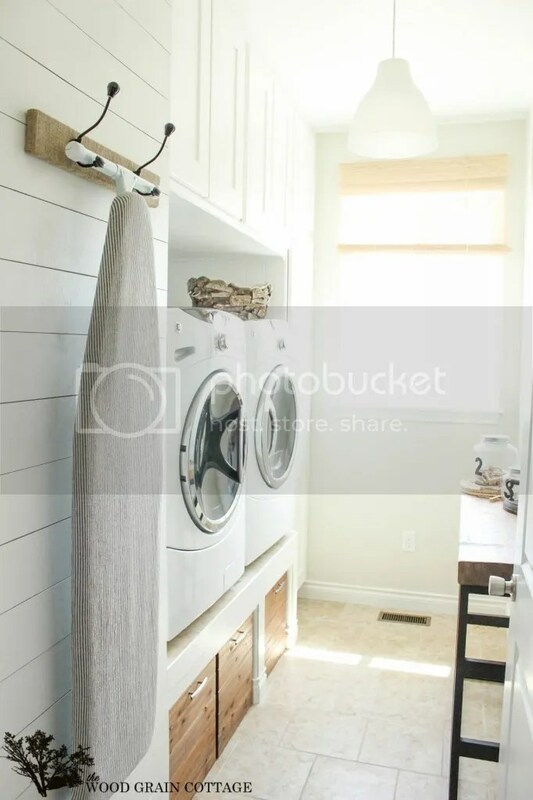 Wood plank laundry room wall from The Wood Grain Cottage. 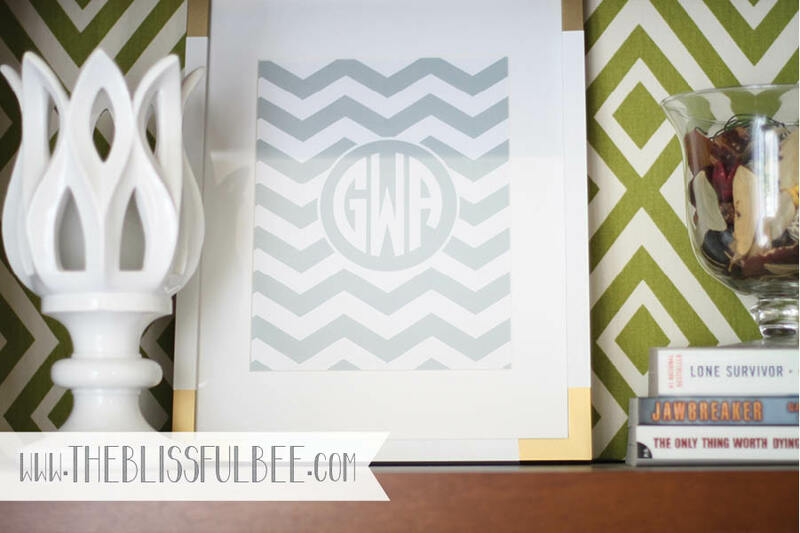 Gold accent frame makeover from The Blissful Bee. 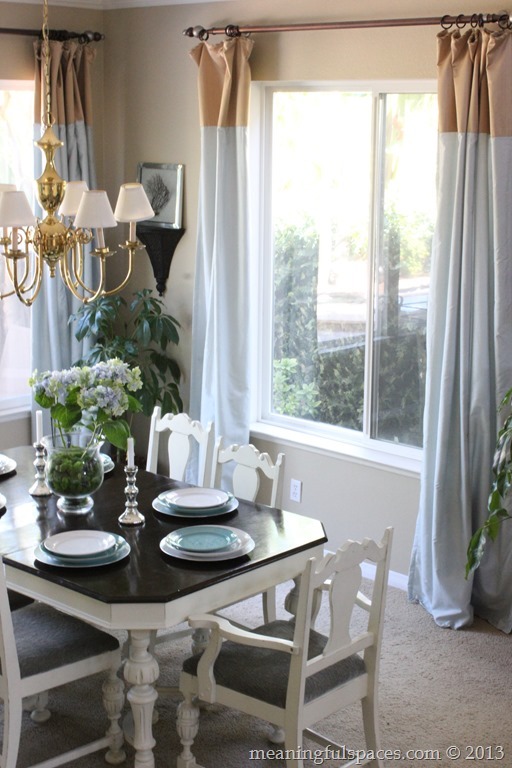 Dining room tour from Meaningful Spaces. 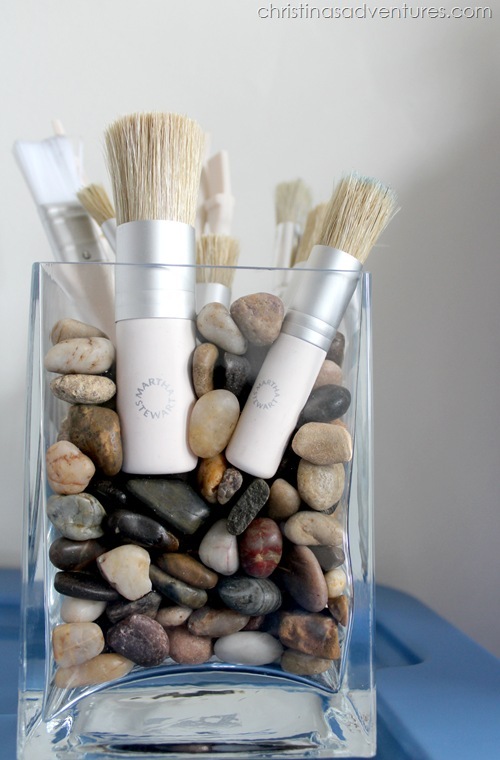 Craft organization from Christinas Adventures. 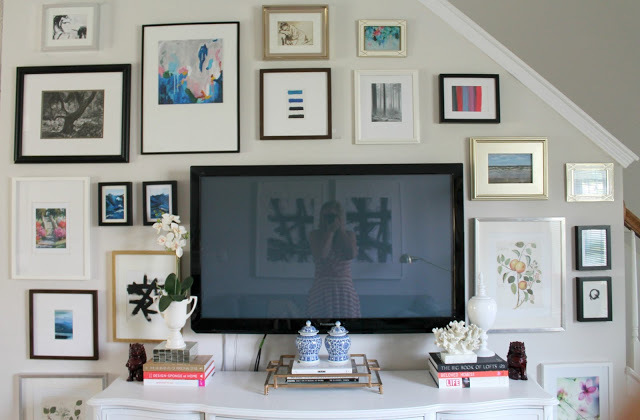 TV Gallery wall update from Burlap & Lace Blog. 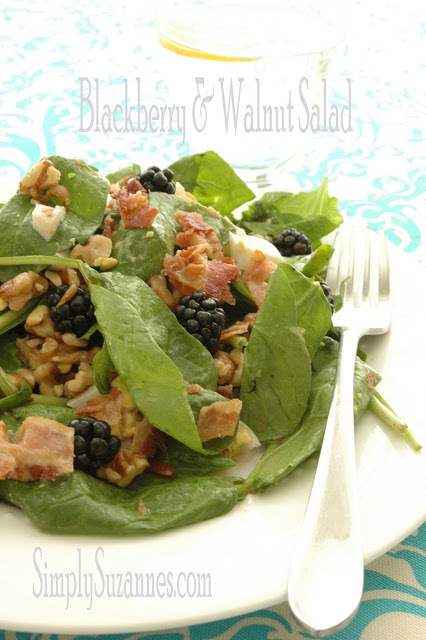 Blackberry & walnut salad from Simply Suzannes.